Honeywell's HGuide n580 is a small, light-weight, self-contained, all-attitude inertial/GNSS navigator which can be used in a wide variety of platforms, applications, and industries where continuous navigation information is a critical component. The HGuide n580 contains Honeywell’s leading edge HG4930 IMU technology and provides a powerful dual-antenna, multi-frequency, multi-constellation RTK capability. Honeywell’s integration expertise blends the IMU and GNSS data to provide an accurate, robust navigation service to customer applications with all the required functionalities. 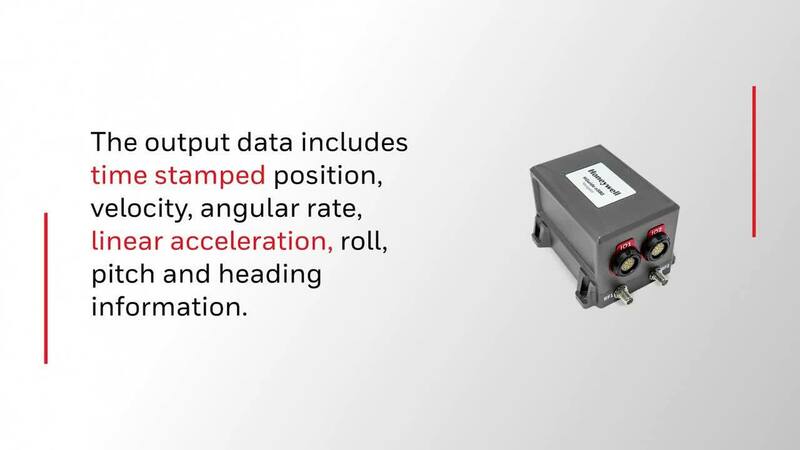 The HGuide n580 output data includes time-stamped position, velocity, angular rate, linear acceleration, roll, pitch, and heading information. In dual-antenna mode, the device supports GNSS-based heading measurements and initialization.